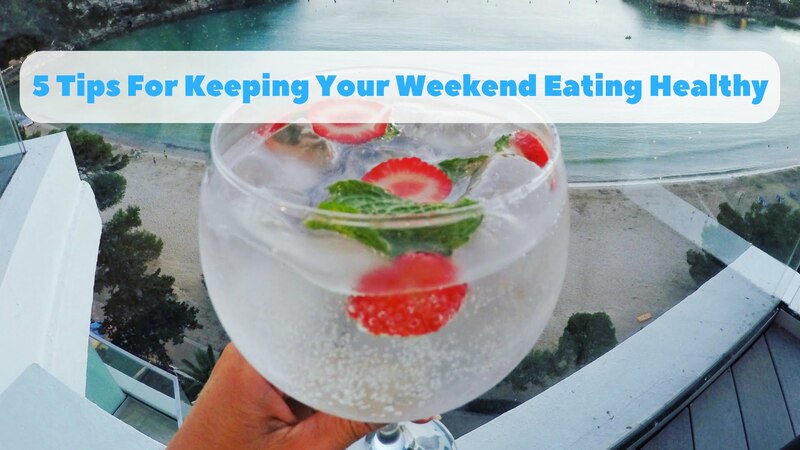 Many people tell me that they find it easy to stay on track with their healthy eating during the week, but when it comes to the weekend, it all falls apart. If you feel the same, then try my top five tips for keeping your weekend eating healthy. Your weekend eating pattern should be the same as your weekdays. This means having main meals (especially breakfast) AND having healthy morning and afternoon tea snacks, even if you’re out and about all day. If you skip morning & afternoon tea on the weekends, you’ll be more likely to over eat at main meals or binge eat after dinner, so make sure you snack healthy on the weekends. Try something simple like a piece of fresh fruit or make up a batch of my healthy Bliss Balls and take them in your bag. Click here for the recipe. 2. 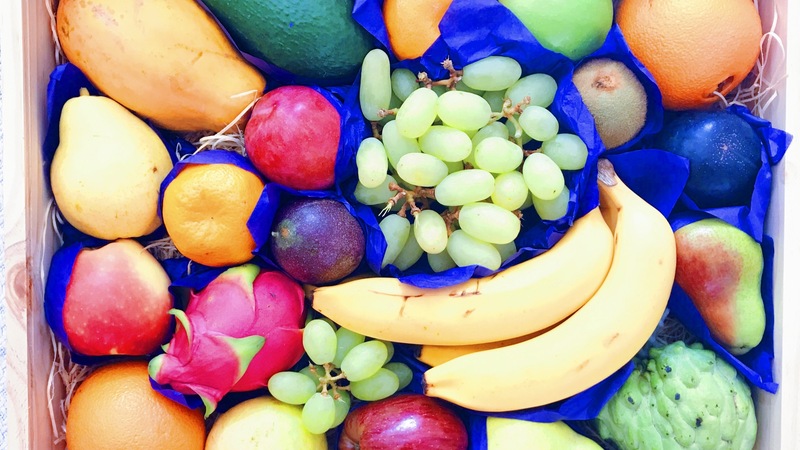 Ensure You Have Enough Healthy Food In The House – if you’ve eaten all your fresh fruit & veg by the time the weekend rolls around, it’s going to be difficult to stay on top of your healthy eating. 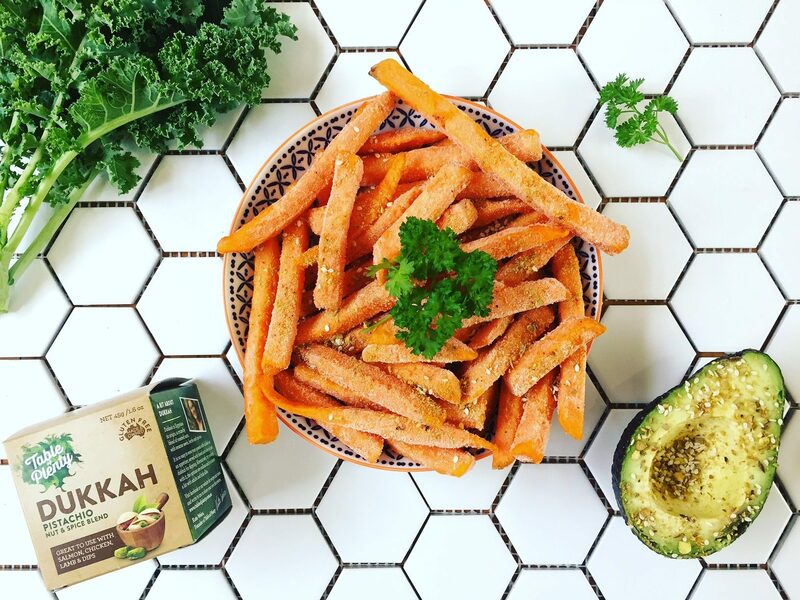 Instead of resorting to takeaway or eating all of your meals out, try buying extra fruit and veg to last you through the weekend or stock up on some extra during the week so you have enough for Saturday and Sunday. 3. Don’t Make Every Meal On The Weekend A “Treat” Meal – if you like to use the “treat” or “cheat” meal strategy, make sure only one of your meals is a treat meal on the weekend, not all of them. Choose one weekend meal as your “treat” and stick to it! 4. Make Healthy Home-Made Versions Of Your Favourite Takeaway – if you love pizza, burgers, chips & the like, make some healthy home made versions of these on the weekends. For pizza, use a wholemeal base, top it with fresh veggies like tomato, mushroom, onion, capsicum and pumpkin & lean protein like smoked salmon. For burgers, try wholegrain burger buns, veggie/lentil patties & salad. And for chips, try my home made sweet potato fries. Click here for the recipe. 5. Think About Your Drinks – in moderation, alcohol can be included as part of a healthy lifestyle, but large amounts of alcohol can be harmful to your health. Alcohol is a toxic substance to the body & does have negative health consequences. Alcohol is also calorie-dense (i.e. It has lots of calories for a small amount) & is classified as “empty calories”, meaning it contains calories with no real nutritional benefit. All alcohol contains calories & at the end of the day, there isn’t any type of alcohol that is better for weight loss than another (however what is added to the alcohol will make a difference e.g. Soda water is a better option for weight loss with alcohol than normal soft drink). Due to the calorie content of alcohol, drinking can impede your weight loss efforts. You can still drink alcohol and lose weight, but alcohol will make it slower & more difficult. So this is where you will need to make a choice of whether you are willing to give up or reduce your alcohol intake to achieve your healthy weight loss goals. It’s also important to consider if how much you’re drinking. Your “one glass” of wine might actually be up to 400ml, which is actually 4 standards. A tip is to measure out 100mls into your wine glass, which is equivalent to 1 standard drink & mark it on your glass. Also be aware of how often you drink. If you have a bottle of wine Friday, Saturday and Sunday night, this can add up very quickly & could be the reason you are struggling to lose weight. Great tips. The alcohol one especially, flushing yourself with liquid sugar – energy drinks, soft drinks and the like – is bad enough but with alcohol and the stress it places on your digestive system and internal organs is massive. I often wonder why the hangover has such a social norm or even oddly celebrated it, plus you lose a day of recovery when you could be out enjoying this world.